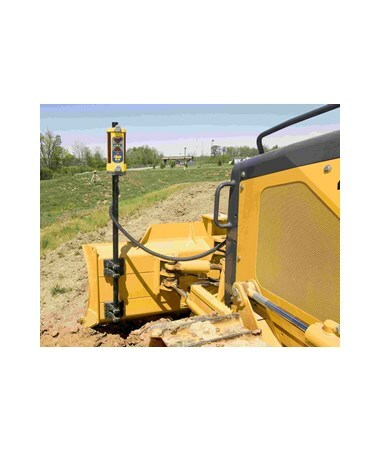 The Spectra LR60 Laser Machine Control Receiver is a durable instrument for grading and excavation projects. The easy-to-use LR60 features a versatile 360-degree reception angle which allows the instrument to work with all types of rotating lasers on all types of machinery. 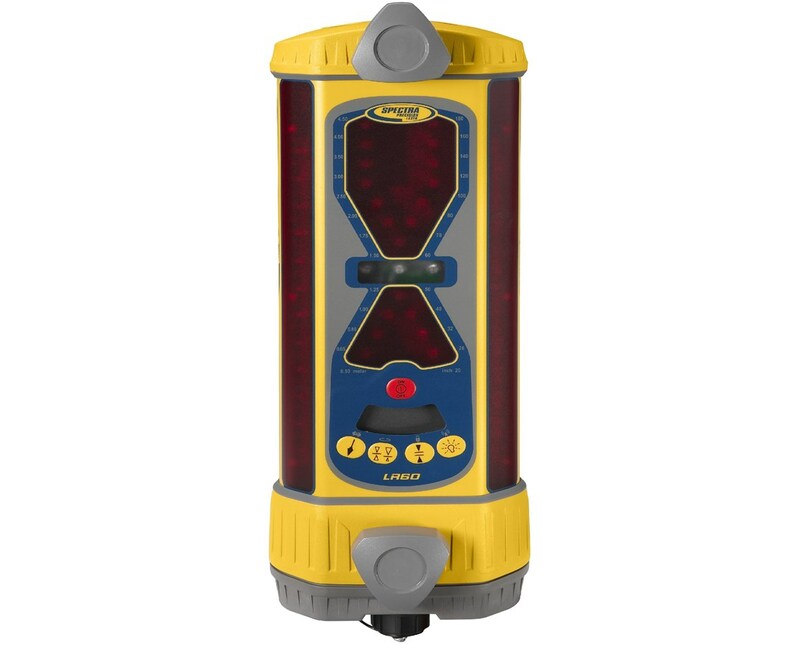 Also, it comes with four detection accuracy modes to fit all job site requirements. 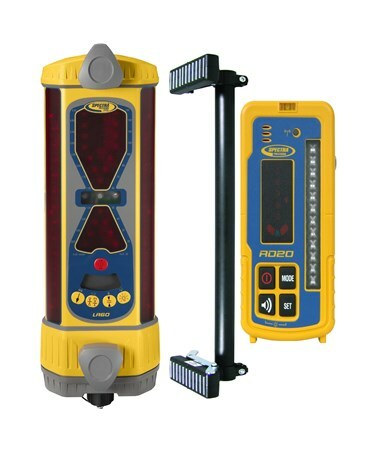 The LR60 comes with an angle compensation indicator which automatically calculates and corrects the grade display for the angle of the dipper arm. 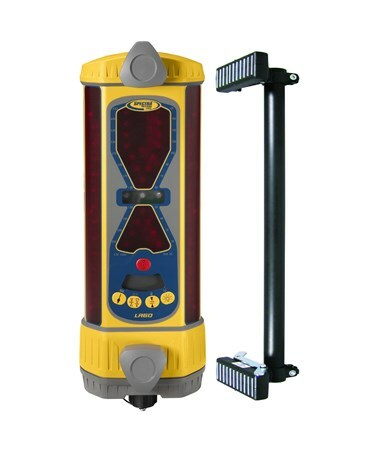 Plus, it has a built-in plumb indicator for a fast and accurate grade checking. The Spectra LR60 can display up to nine channels of grade information and directional out-of-beam indicators. 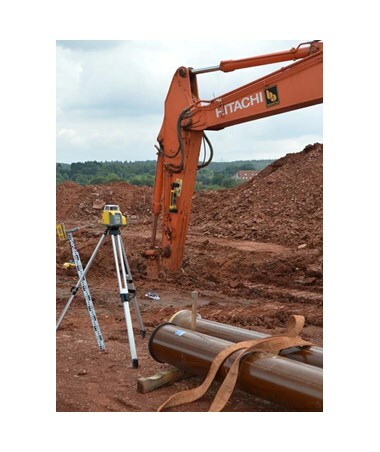 Having a large 8.75-inch capture height, it is perfect for use with bigger excavators. 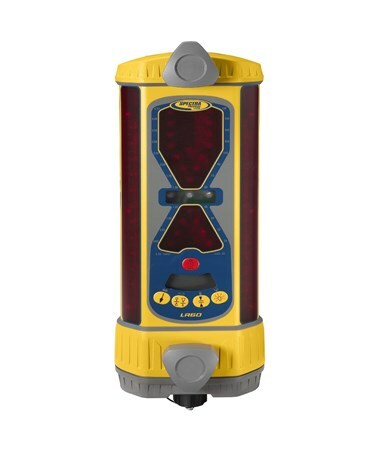 Also, it comes with ultra-bright LED indicators that can be easily seen by the operator in brightly lit conditions. For easy setting adjustment, the LR60 comes with touch panel buttons. Utilizing powerful batteries, this machine control receiver can operate up to 75 hours. Made of aluminum cast and Polycarbonate housing, the LR60 is durable and long lasting. In addition, it includes mounting knobs that allow easy and quick installation. The Spectra LR60 Laser Machine Control Receiver offers six packages with varying features including connectivity, battery and an optional mount and remote display. All are supported by a two-year manufacturer’s warranty. Please choose from the drop-down menu above.